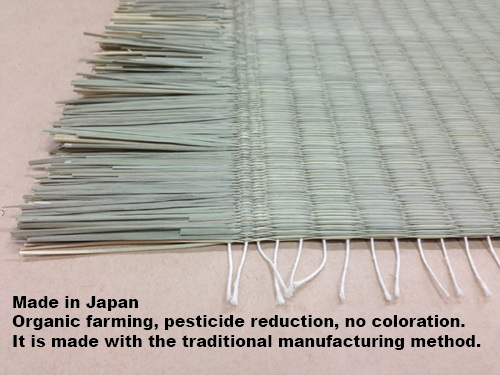 Organic farming, pesticide reduction, no coloration. 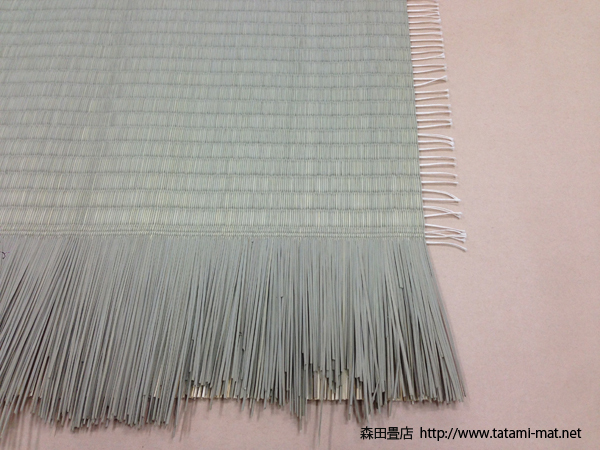 It is made with the traditional manufacturing method. 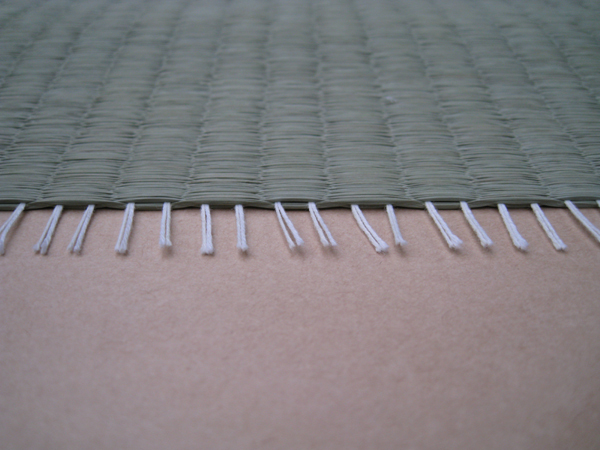 I would recommend a formal tea room. 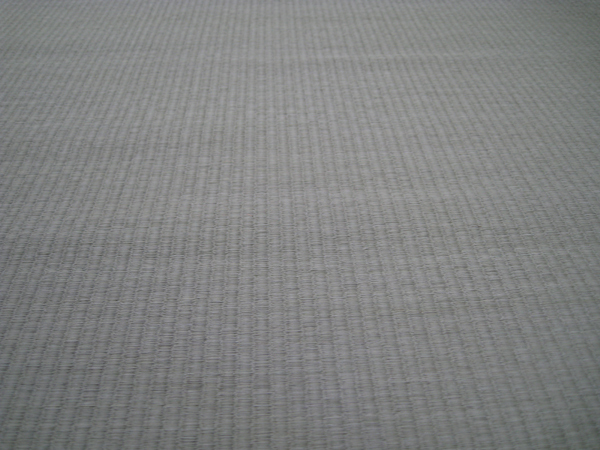 It is a very beautiful surface material. 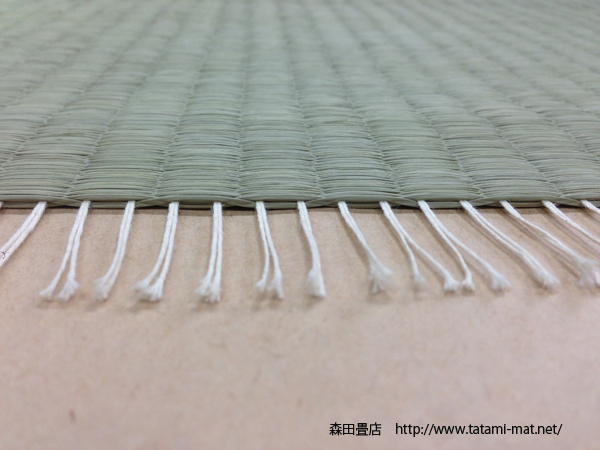 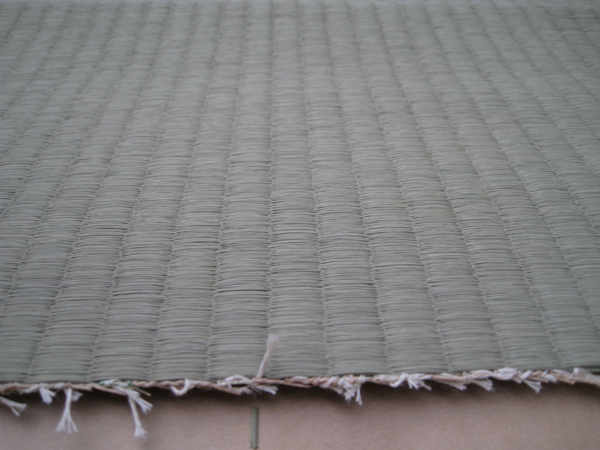 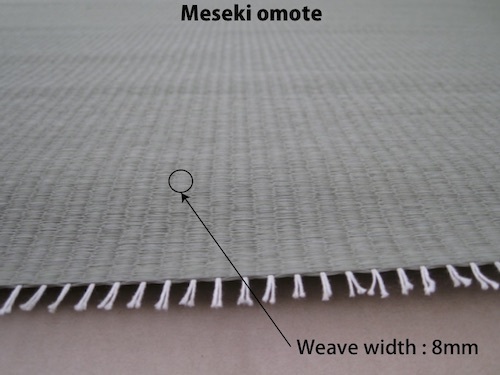 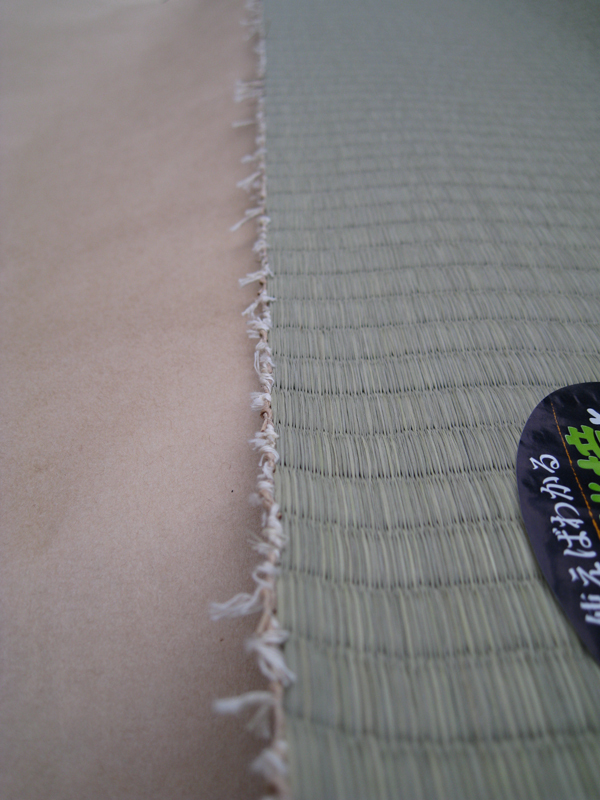 It is used for the mat without the edge. 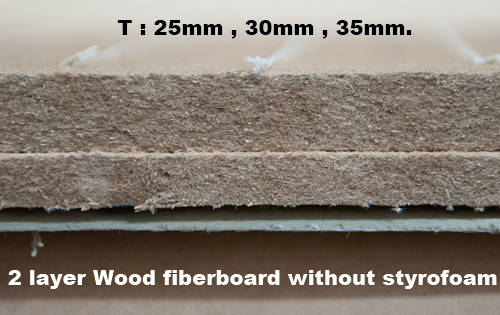 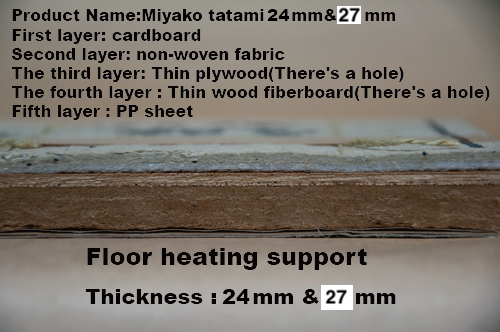 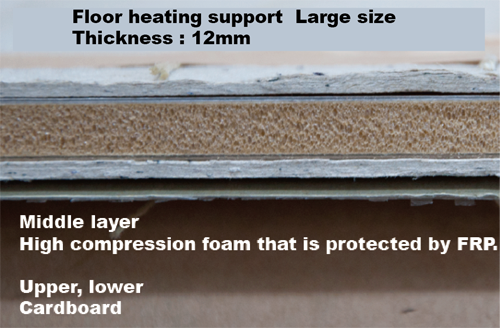 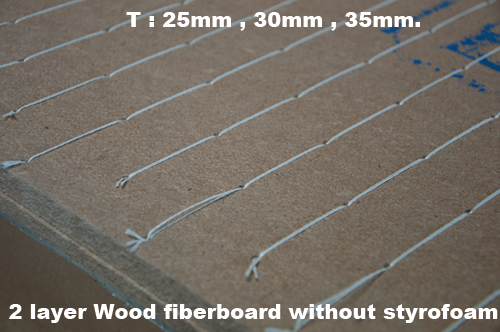 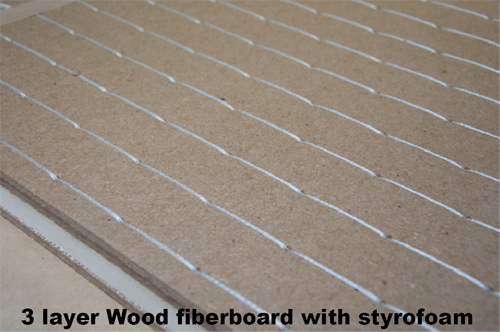 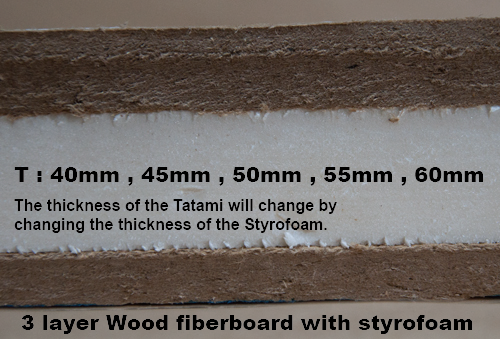 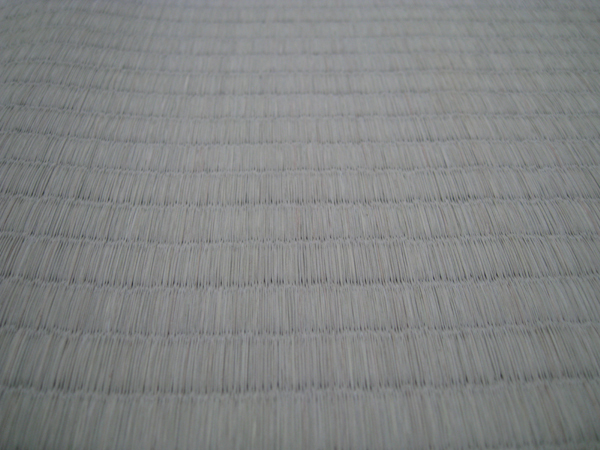 It firmly makes it though it is a material that is thinner than MT-205,206. 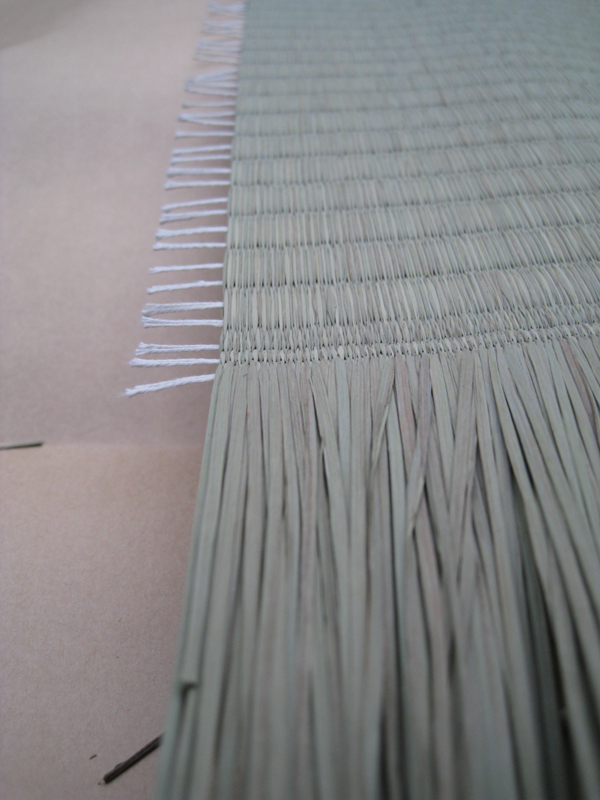 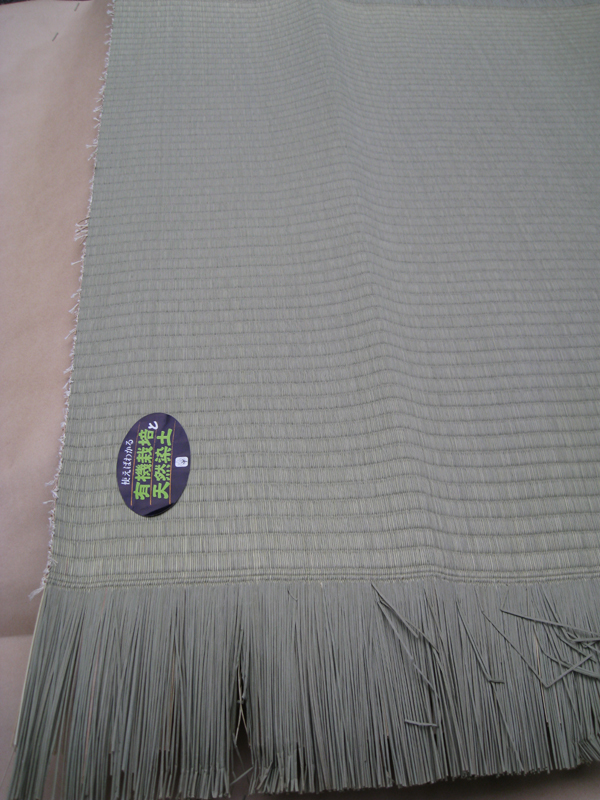 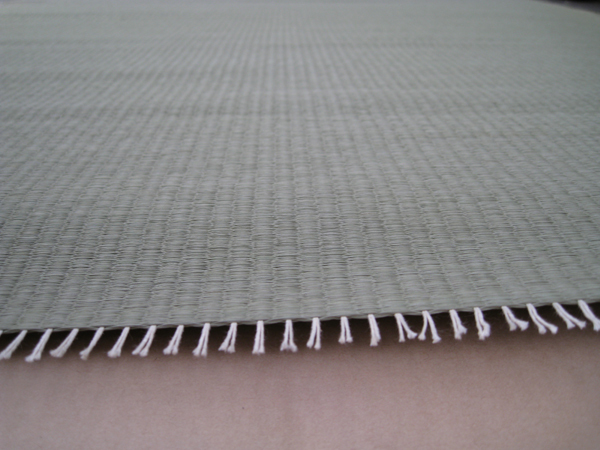 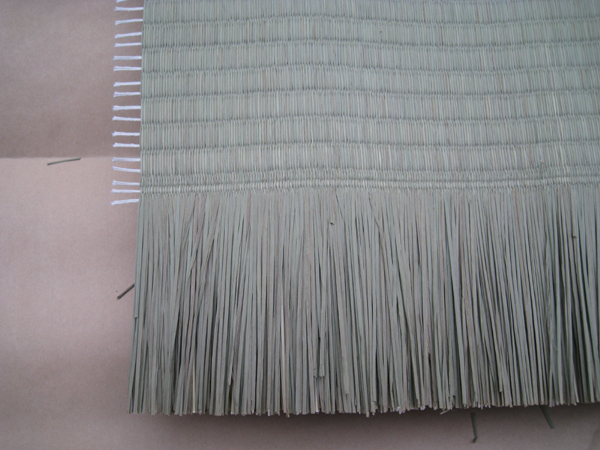 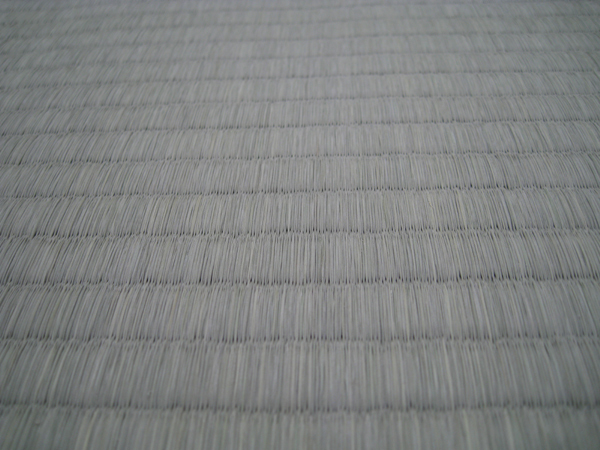 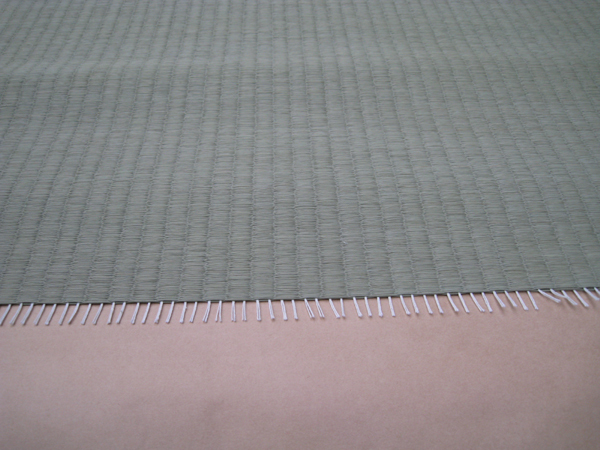 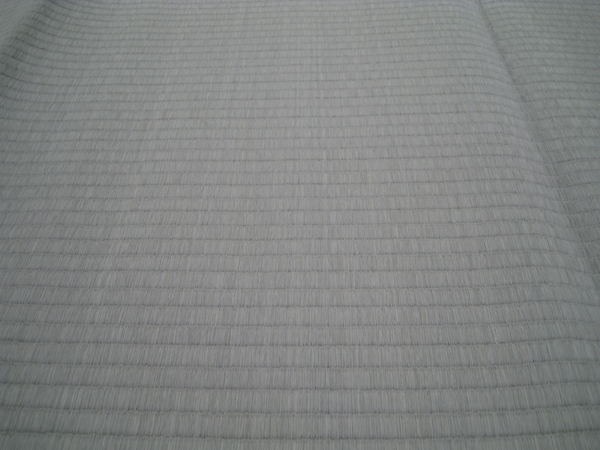 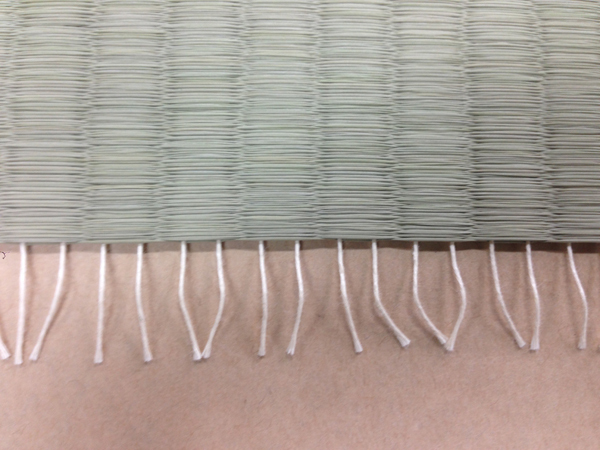 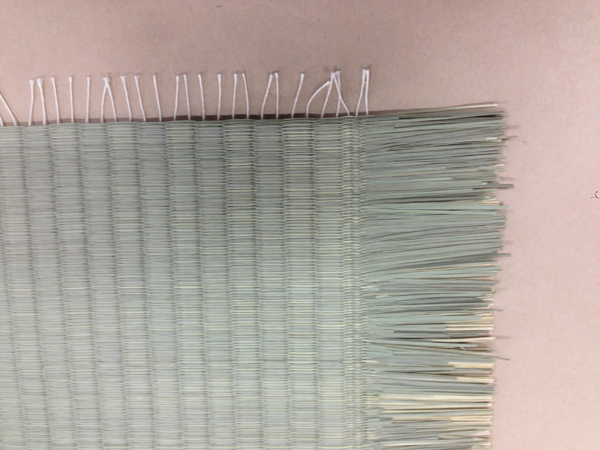 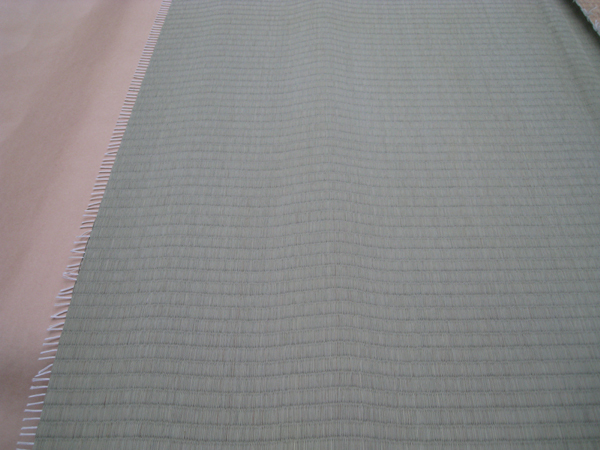 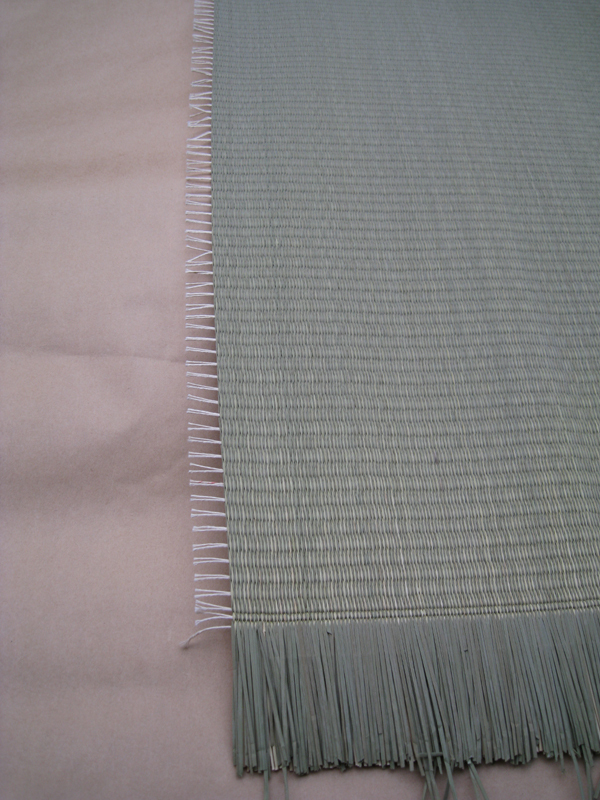 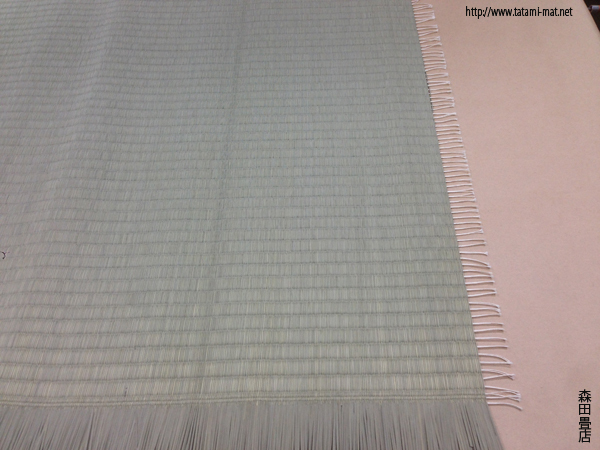 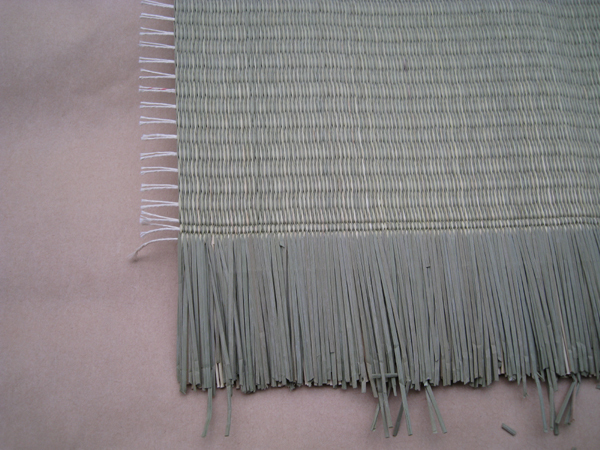 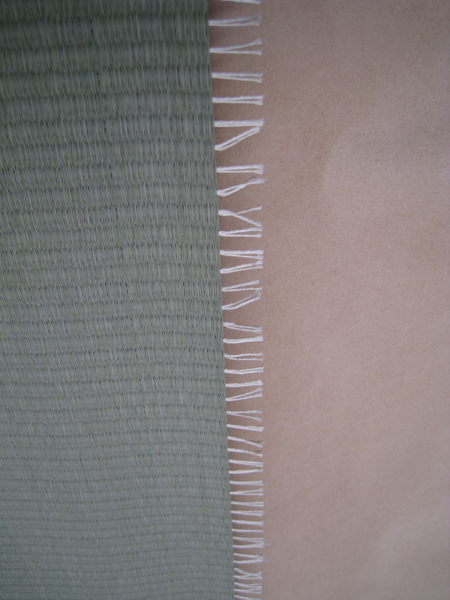 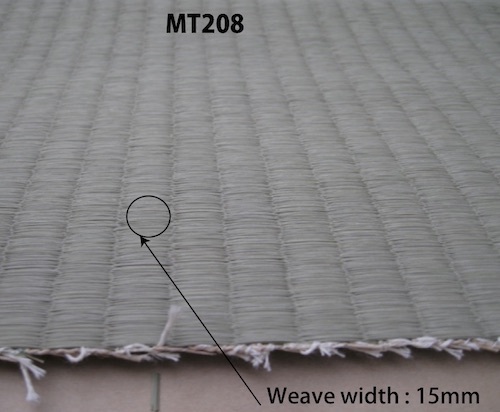 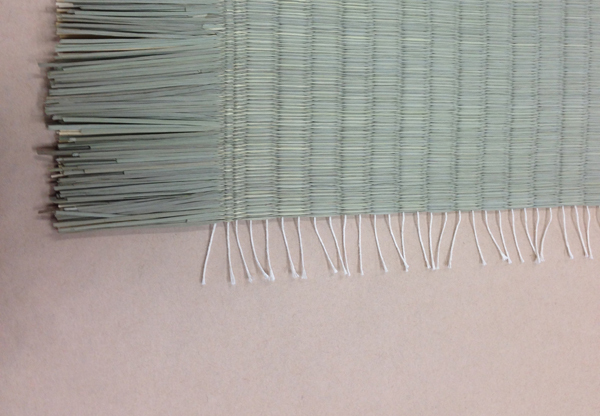 It is the highest product in the surface material woven with the machine. 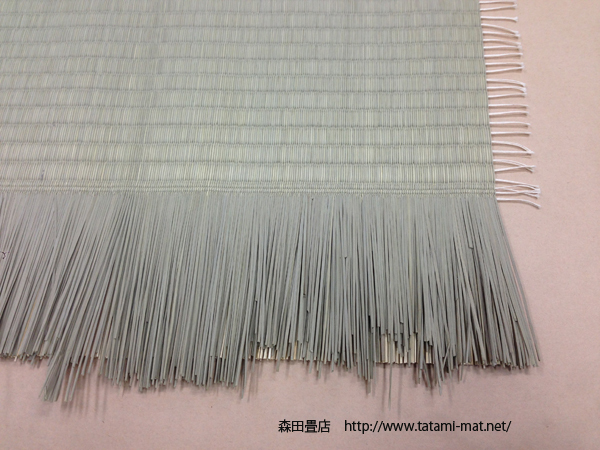 You can see photos If you click on the blue link. 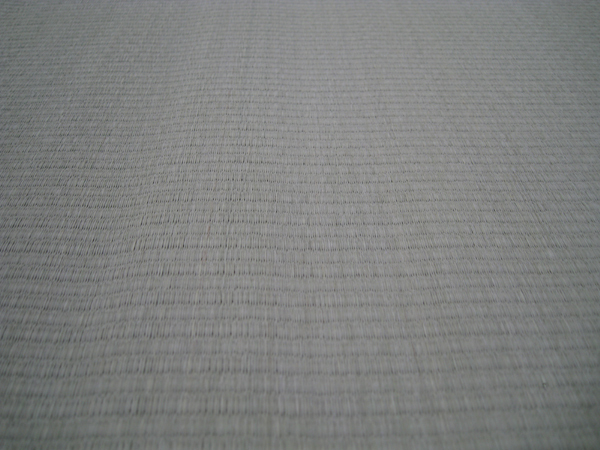 Smell There is no smell. 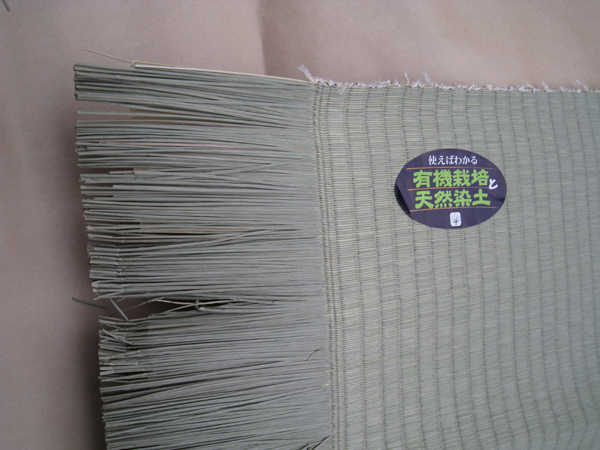 There is good smell. 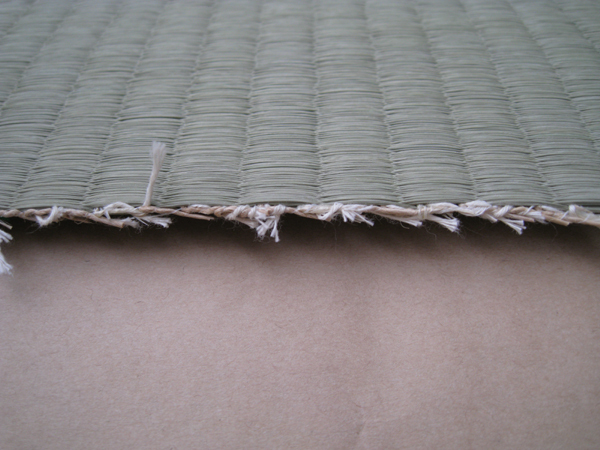 Durability 5 times more than the grass In the case of over-drying, durability is weak.